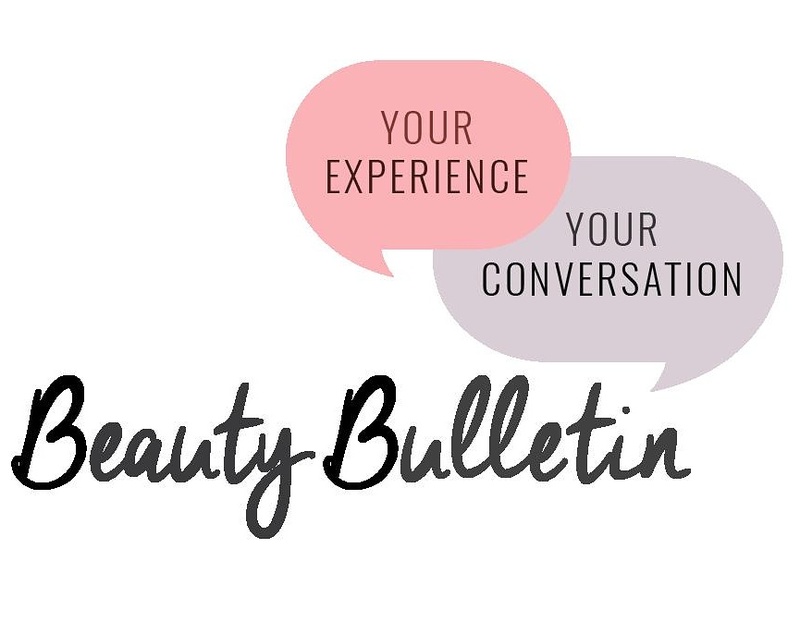 If you don't know what Beauty Bulletin is, they are South Africa’s largest Word of Mouth Beauty Review Network. It's a place to connect with fellow beauty addicts, and share your opinion on products that you have tried. Often times when I'm shopping online and I see an interesting product, I head over to their website ( www.beautybulletin.com ) and see if there are any reviews of that product, it's really helpful to see what other people thought of the product before actually buying it - especially if it's on the pricier side. You create a profile on Beauty Bulletin, which they use to match you up with the perfect products for you, then all you do is fill in the surveys (which they will email you) and if you fit the criteria they will send you products to review. Now, the really great thing is, you get to be completely honest! They will NEVER ask you to say you love something when you don't. This is a huge plus for me, because I will never team up with a brand and write a glowing review if it is not 100% true. I hope will check out the Beauty Bulletin website if you haven't already :) I'm sure you will love them just as much as I do!